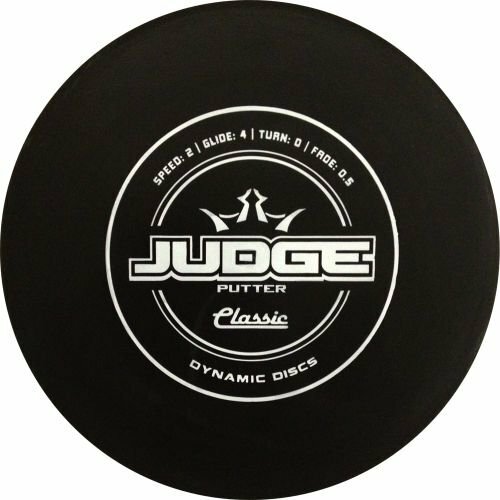 PERFECT BLEND OF TACKINESS AND FIRMNESS - Classic plastic is the perfect blend of tackiness and firmness for players looking for a stiff golf disc. PREDICTABLE AND ON THE MARK - It is incredibly predictable in flying and hitting the chains. It is a fantastic throwing putter that will fly straight and glide for amazing distances.